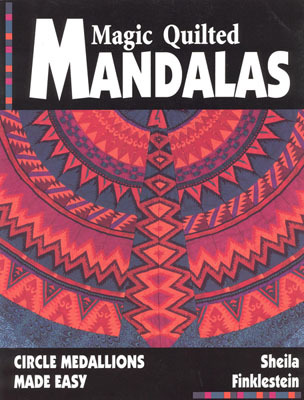 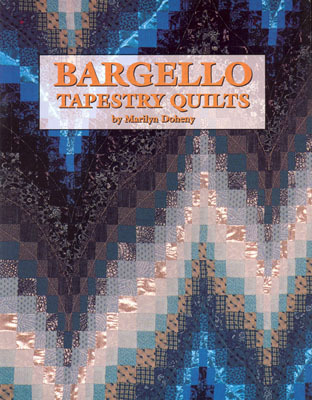 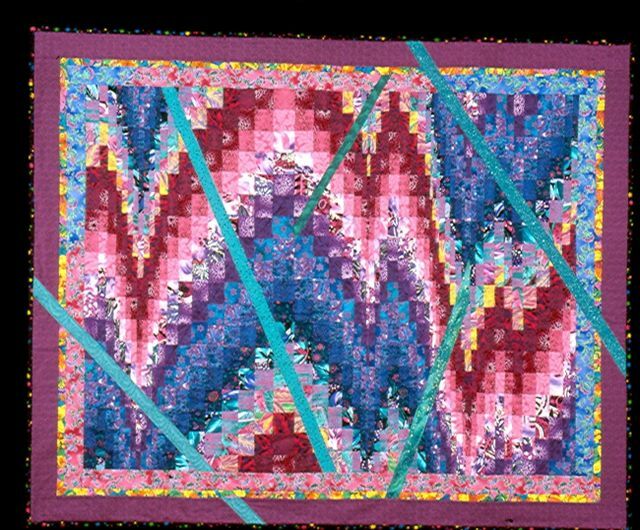 The definitive Bargello Tapestry book, filled with fantastic quilts and clear, concise instructions. 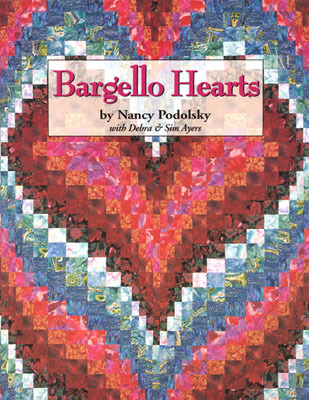 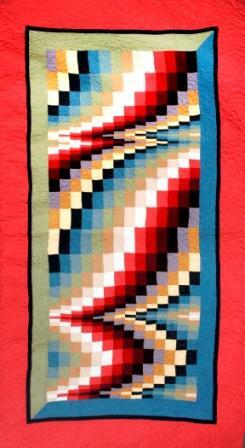 Marilyn's passion for these beautiful quilts is matched only by her creativity. 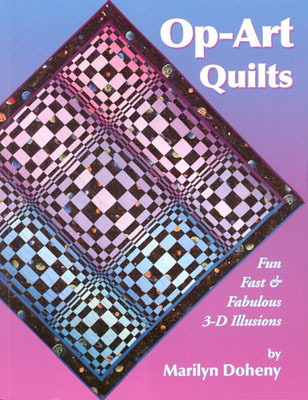 64 full color photographs. 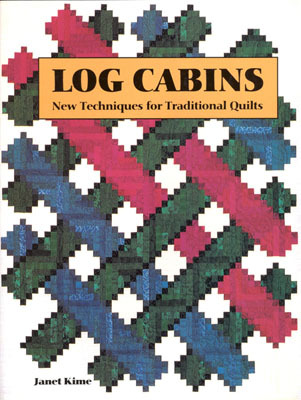 132 pages.